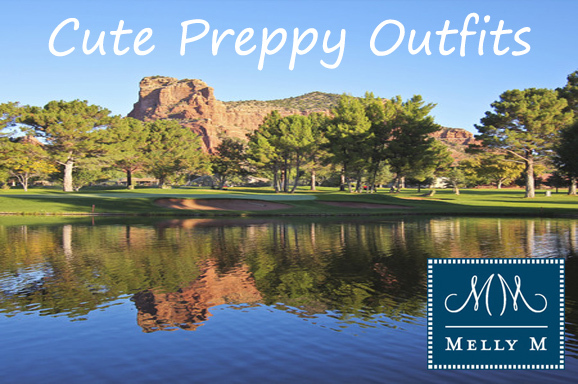 Our preppy clothes for women are perfect for a multitude of applications. 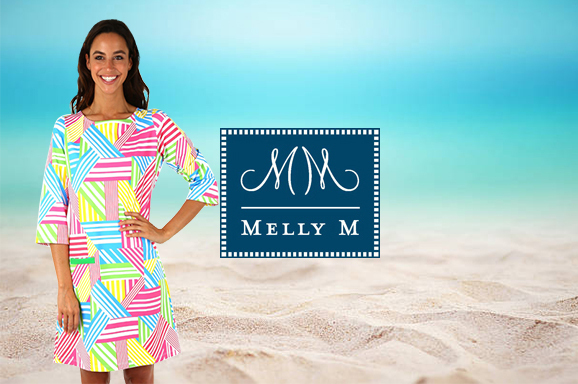 Melly M is the brand to turn to if you have been looking for that perfect dress for an upcoming cruise vacation. Our Monaco Halter Dresses will help keep you breezy while presenting your look with just the right amount of poise and flair for your vacation photos. We understand and respect your desire to look your best. 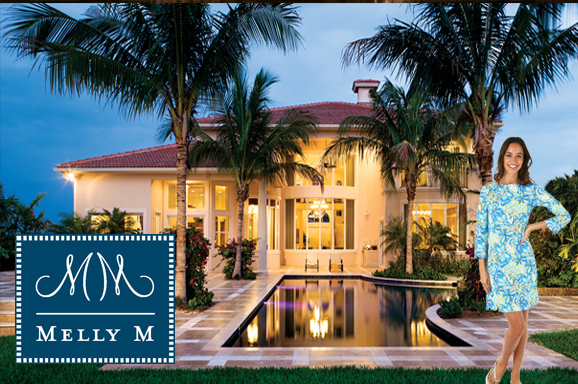 Melly M strives to bring the most panache through our clothing styles at affordable prices. 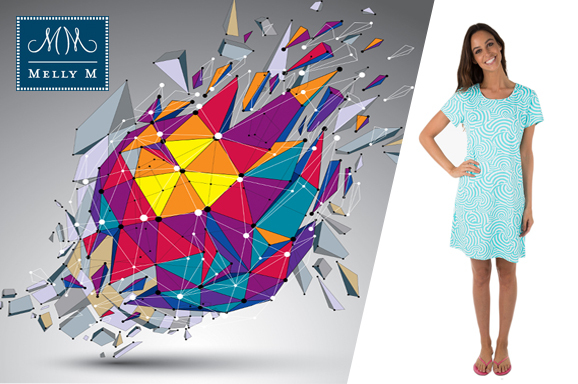 We have a built a reputation for high-grade women’s fashion through the provision of beautiful and durable garments. Perhaps you’ve been yearning to hit that big green field and work on your golf swing this summer. 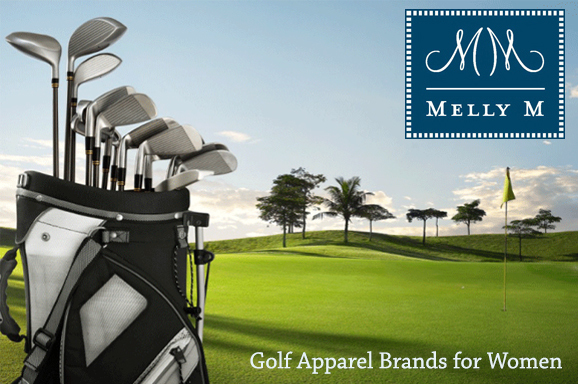 Melly M has a fantastic selection of clothes specifically designed for the game. You will be sure to strut into the golf club with confidence and excitement while wearing your brand new Sanibel Skort with a complimenting Devon Polo. 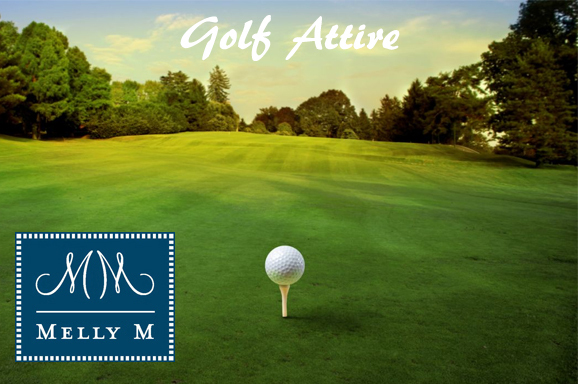 Our line of preppy clothes for women makes complying with country and golf clubs’ dress code a breeze. Dress codes help protect and maintain the probity and solidarity of the sport while placing you in the right headspace for the game. 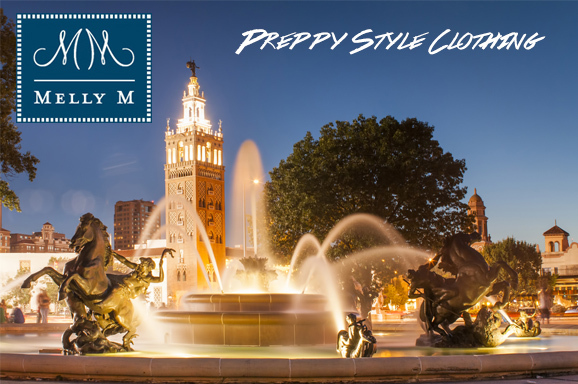 We are one of the leading providers for preppy women’s clothes. 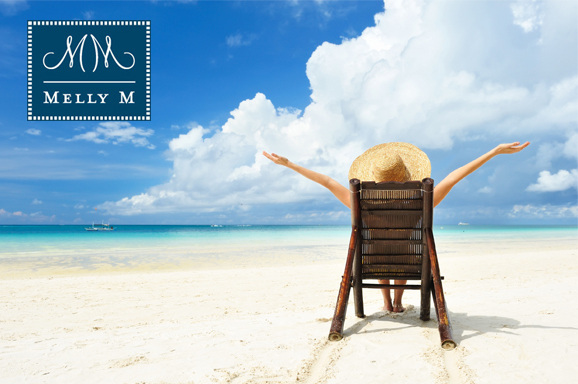 Melly M wants to bring you freedom in choice and expression when it comes to making raiment selections. We are committed to customer satisfaction and are consistently working toward improvement. Check out our comprehensive sizing chart to ensure that your brand new attire will be the perfect fit for you. As summer approaches we have to adjust our raiment choices to the weather. 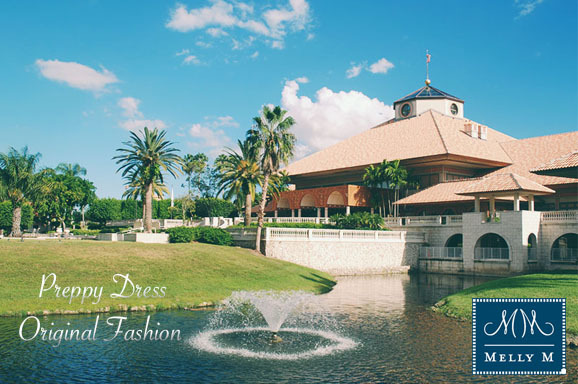 If you are attempting to obtain a simple, yet elegant look for your clothes then preppy summer dresses are a fantastic option for maintaining this fashion choice. 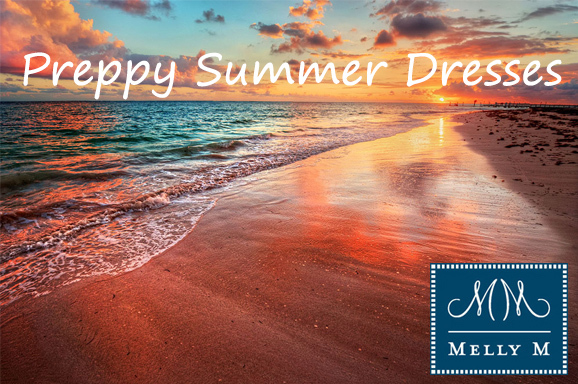 Summer dresses are typically seen as casual dresses made from lightweight breathable fabrics to help you feel comfortable in the heat. 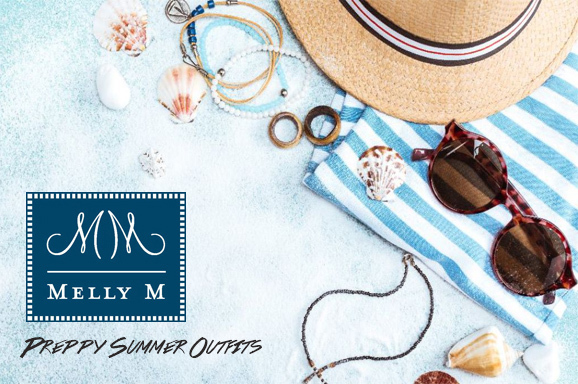 Melly M provides our customers with preppy summer dresses that can display a look of femininity that will keep the wearer more comfortable than another dress or a skirt and blouse combo.